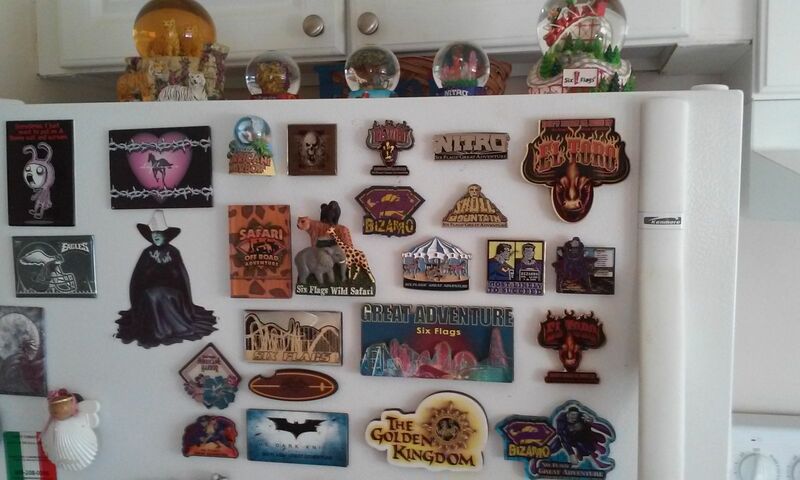 I'm always on the lookout for new Magnet's in the Park. I stay away from all the DC Comics ones though, and only get Six Flags, Great Adventure, or specific ride ones. But here's my fridge at the moment, if anyone else has a fridge that look's the same, throw up a pic. You have one for Kingda Ka?